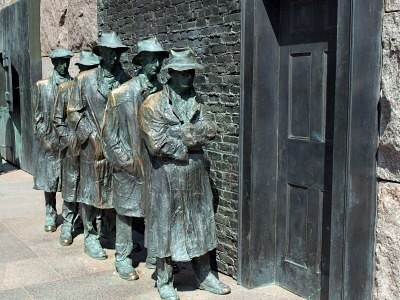 statues of unemployed men standing in an unemployment line during the Great Depression at the FDR Memorial in Washington, D.C. When I first moved to the west coast I had a difficult time finding a job and this was when the job market leaned in favor of the employee. The president of a consulting company called me one day and invited me to lunch. This was not to offer me a job but rather to explain the lay of the land. During our luncheon, he explained that I would have a difficult time obtaining a job because I had too much experience. WHAT? How can someone have too much experience? He went on to tell me how many of the CIO’s were promoted from within. I personally do not consider that a problem if they are the most qualified. The rationale also needs to be appropriate with the intent of matching the right person for the right job. Trying to promote from within as a reward or to avoid the expense of hiring from outside are more often failed approaches. For me this was the first time I heard such a phrase. Of course when you first start in the workforce you fear not having enough experience. You long for the day you can add more experience to your resume. I have never heard anyone say “I better slow down on all this experience stuff before I have too much of it”. Worse yet, many are advised to “dummy” down their resume so not to overwhelm the prospective employer. Let me rephrase that – we need to dummy down our resumes so not to look to smart or have too much experience or too much education or appear to have been too high up in the hierarchy of any organization. Still, we wonder why people have such a difficult time applying for jobs today. 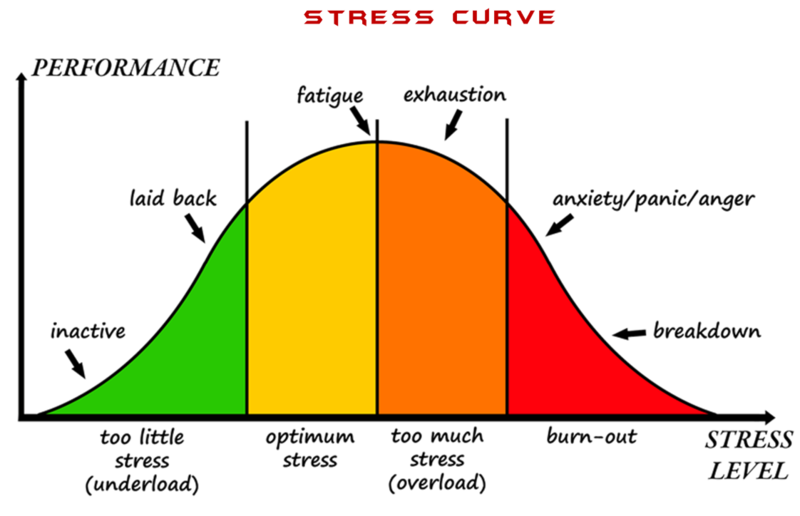 The only thing the employer and the employee (current or future) seem to have too much of is STRESS for being under-employed, under-valued, under-staffed and under pressure to do more with less. Does anyone else see a contradiction here? I’m clearly not a psychologist although that won’t stop my analysis. One of the factors that has to influence stress levels is when the environment and/or our actions conflict with our potential, expectations, and personal architecture. An example would be unemployment. 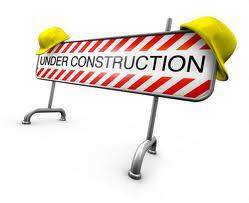 One’s potential is unrecognized and the expectation, such as finding employment, is is totally unfulfilled. Phil Crosby once said “Selecting the right person for the right job is the largest part of coaching”. This is not just the core capabilities but also the energy that the person creates. Once I knew the capability to do the job existed, I always hired or promoted people that had a variety of experiences and in varied areas of industry. Notice how I phrased the concept of capability. “Once I knew the capability…existed”. A person may not have the actual job experience in the position description but possess a depth of experience that will deliver a higher positive impact to the organization. I have often used the phrase “some people have a thousand different experiences while others have had the same experience a thousand times”. Often more varied experience creates more innovative ideas, permits greater adaptability and improves reaction times to problems that may arise. I have been talking more about an individual and not an organization or company. Yes, it is a drag in that it weighs us down and it literally makes us less efficient.